Many of the stories we come across here at WeTalkUAV are so outlandish that they initially sound like science fiction. Whether it be passenger drones which autonomously fly people from place to place or UAVs which detect people who may need a caffeine boost and fly over and offer them coffee – there are many incredible drone projects that are pushing the boundaries of what we believe is possible. 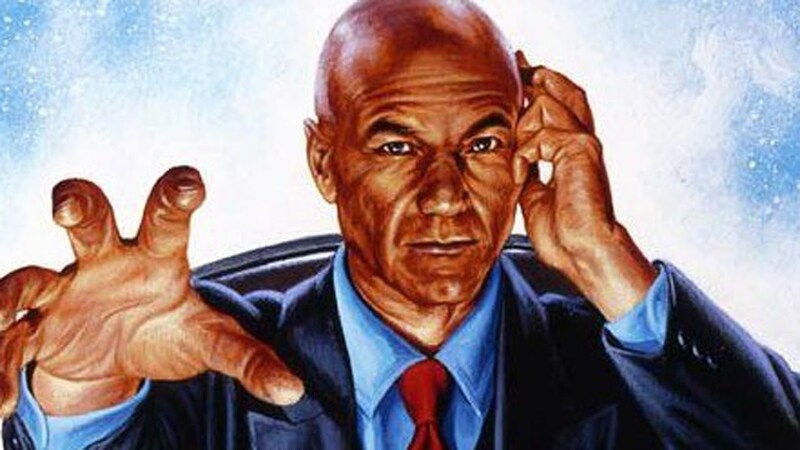 On that note – The Daily Beast reports that the Defense Advanced Research Projects Agency (DARPA) have successfully tested brain implants that facilitate communication between a user’s brain and a drone, allowing a pilot to control not one but three drones simultaneously using only their thoughts. 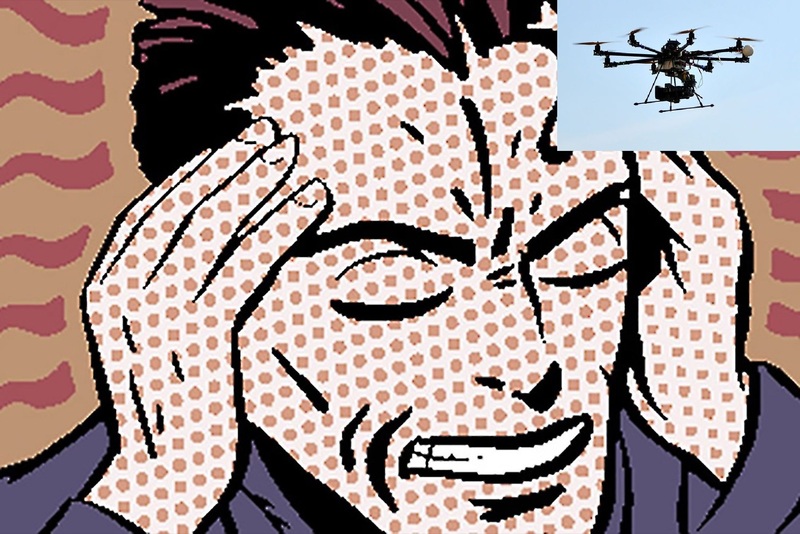 We’ve previously brought you stories about mind control headsets which read a user’s brainwaves and allow them to control simple movements of drones. 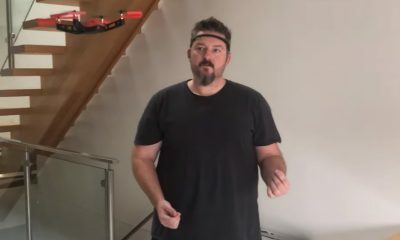 The major differences with this project is the controller moves from being something external and wearable to being integrated into the human body and the user controls multiple drones at the same time. The test centered around a volunteer subject named Nathan Copeland. Copeland is partially paralyzed and had a ‘bidirectional neural interface’ implanted into his brain. Equipped with the implant, Copeland navigated simulated drone laterally and vertically through obstacle courses. Copeland was also able to control three computer-simulated drones in formation (one leading craft with two support craft) simultaneously. “Copeland was able to simultaneously steer a simulated lead aircraft and maintain formation of two, simulated unmanned support aircraft in a flight simulator,” Tim Kilbride, a DARPA spokesperson, told The Daily Beast. The implant works in the same way as a electroencephalogram (EEG) which detects a person’s brainwaves and records them in a wave pattern on a piece of paper.